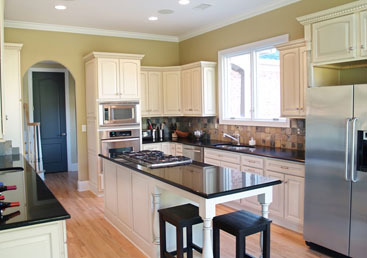 If you are thinking about remodeling your kitchen, Tip Top Builders is the ones to call! 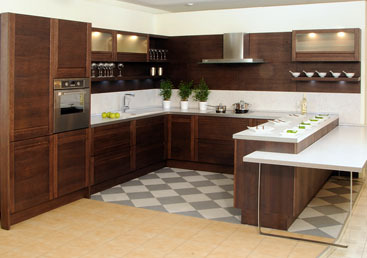 We have years of experience in remodeling and creating tasteful yet utilitarian kitchens for homeowners. 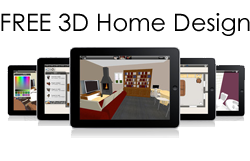 Take pride in the aesthetic and functional beauty of the most important room in your household! Often, homeowners simply don't like the kitchen that came along with the house. 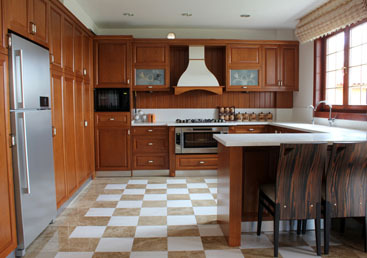 Your kitchen ought to reflect the warmth and love of your home. If you are unhappy with the way your kitchen looks or simply feel the need for more space to maneuver, consider a kitchen remodeling. 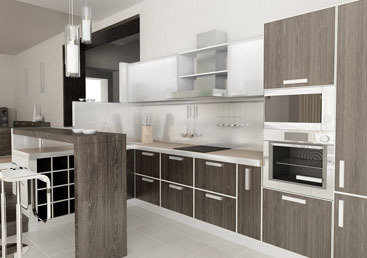 Tip Top Builders Inc proudly serve the residents of North Hollywood in providing kitchen remodeling services. 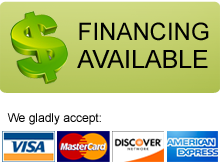 We are a full-service remodeling company which means we are able to run the whole renovation job for you from beginning to the end.